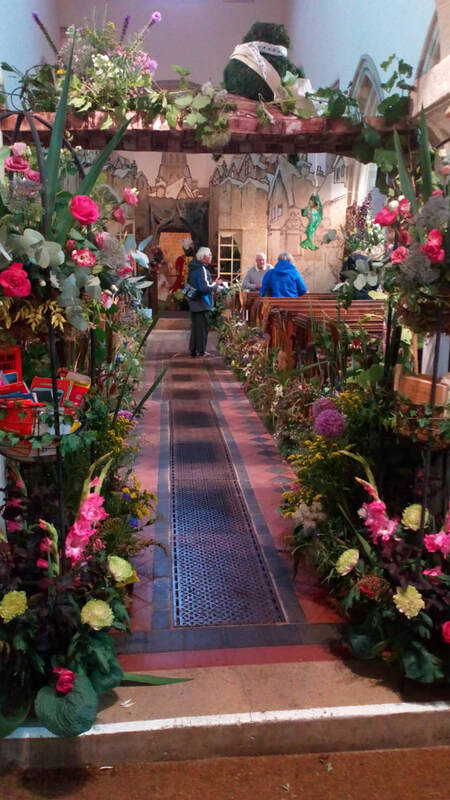 The Deerhurst Flower Festival takes place every other year over the August Bank Holiday weekend. 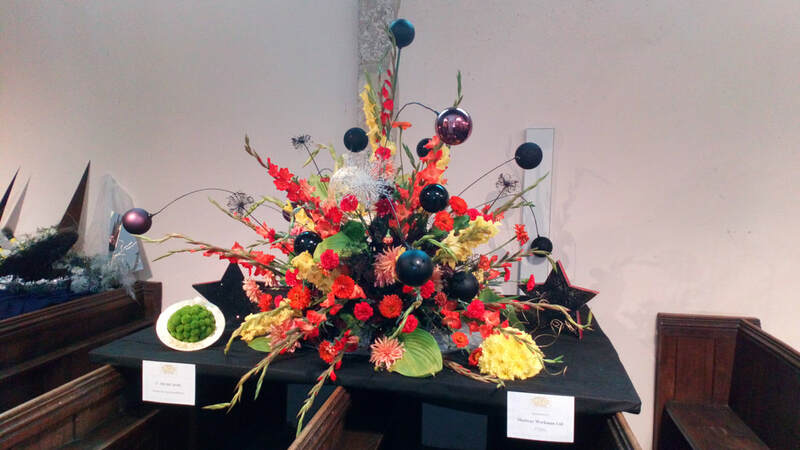 The last Flower Festival took place over the Bank Holiday weekend of 25th/26th/27th August 2018 The theme for the Festival was "A Moment in Time". 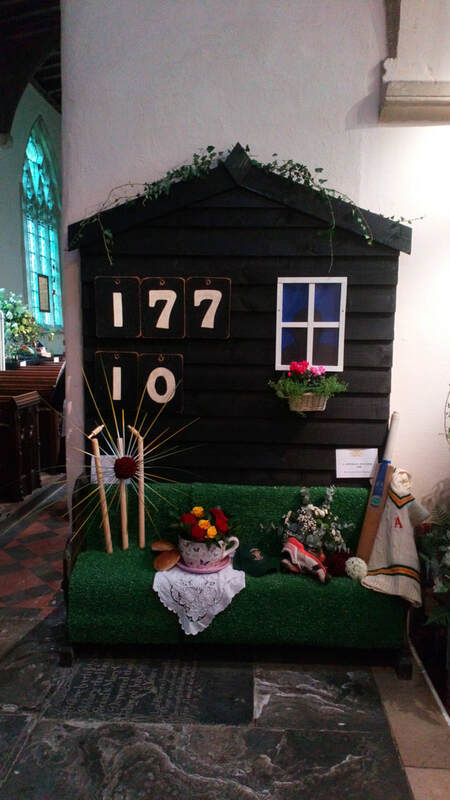 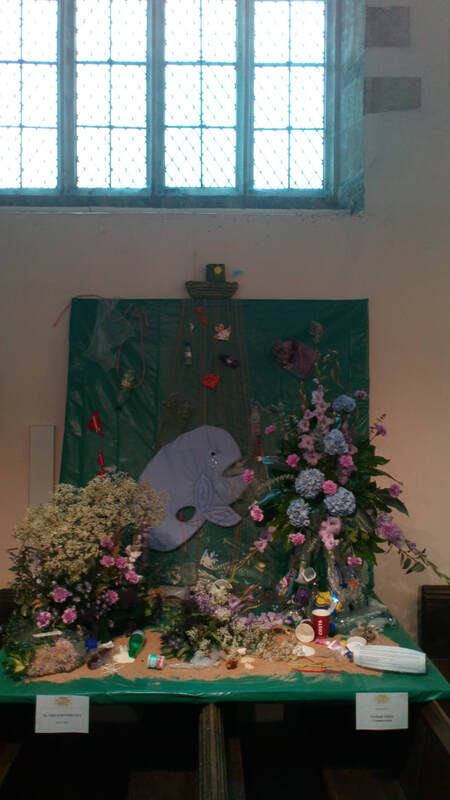 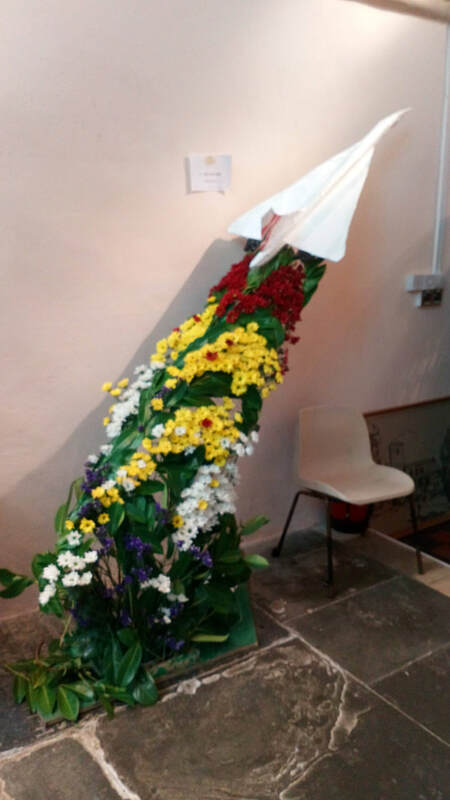 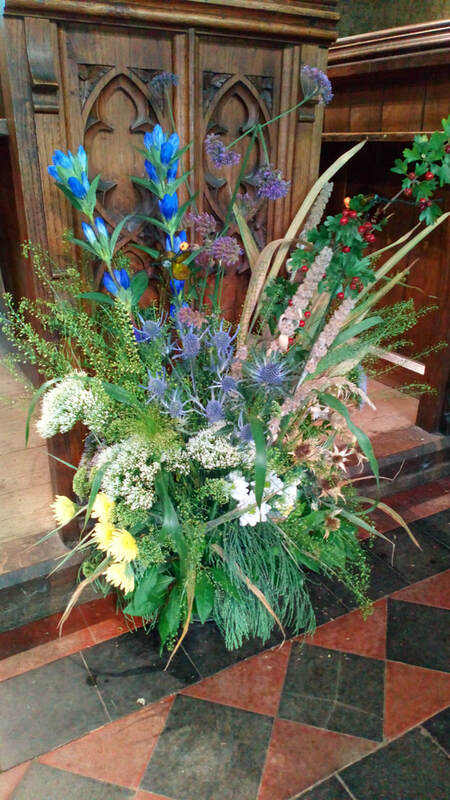 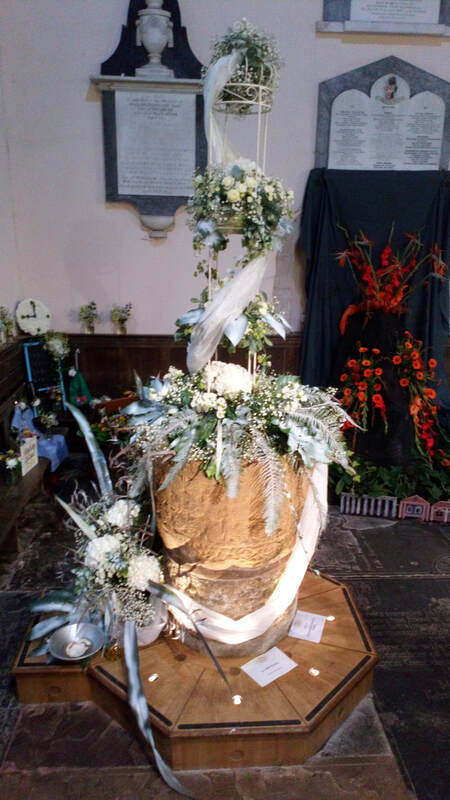 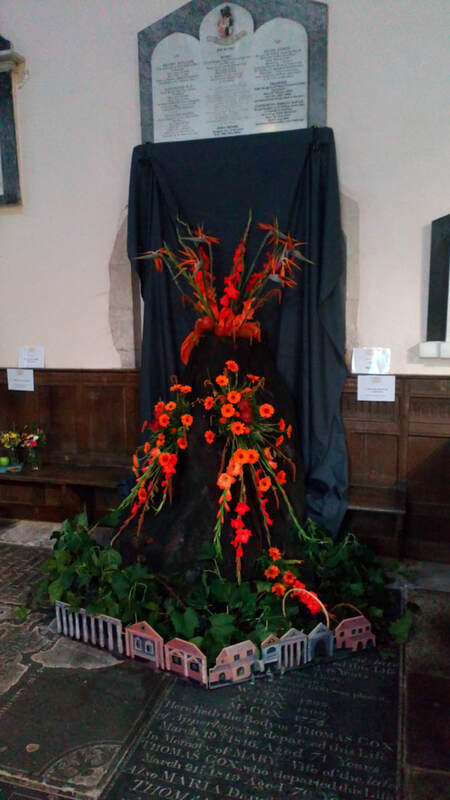 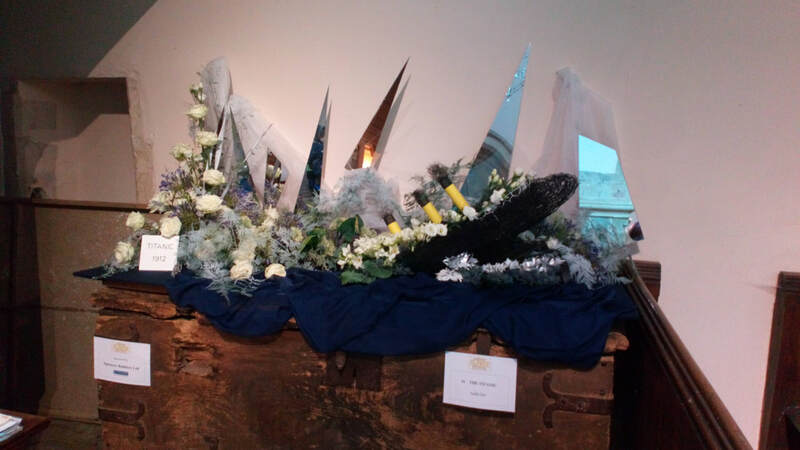 Deerhurst Church was filled with stunning floral displays, created by talented local arrangers. 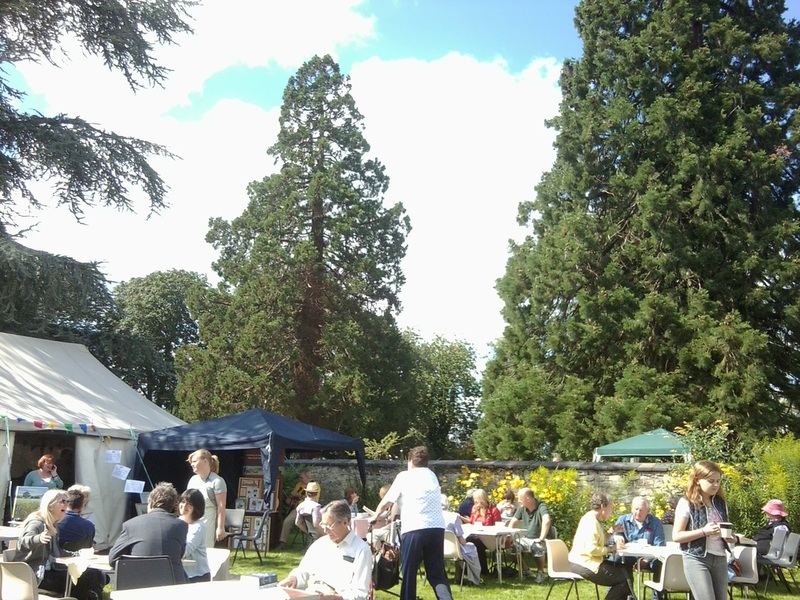 Visitors were also able to enjoy a barbecue, a bar and delicious teas on the Priory Lawn and browse amongst a wide range of stalls selling crafts, books, plants and produce. 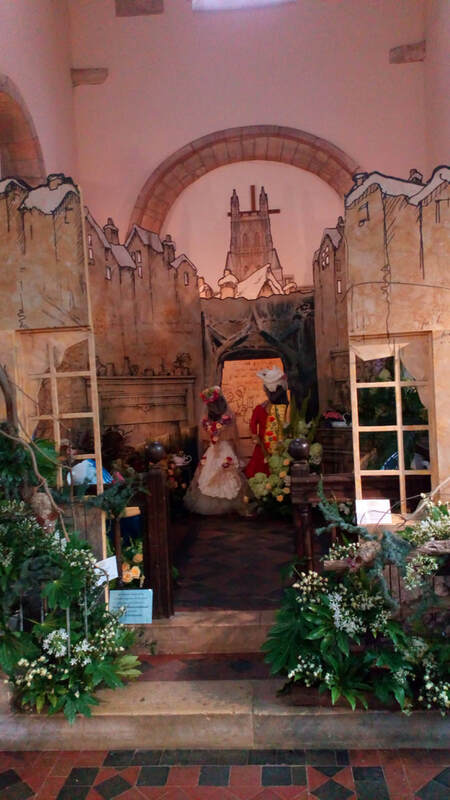 An arts & crafts exhibition was held in nearby Saxon Odda's Chapel. 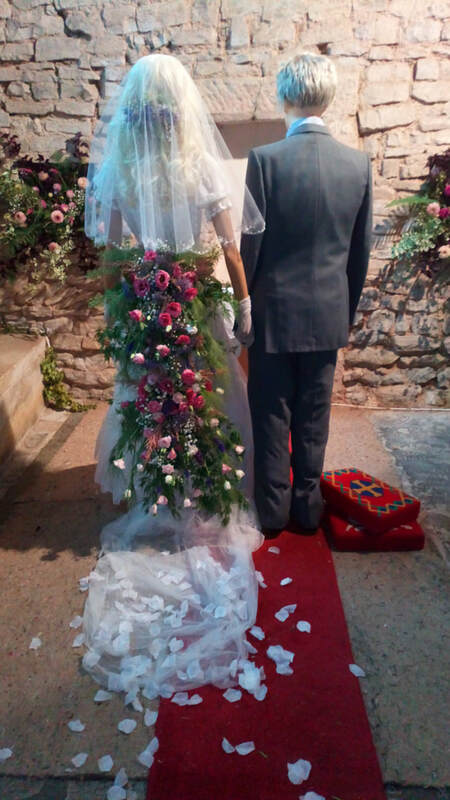 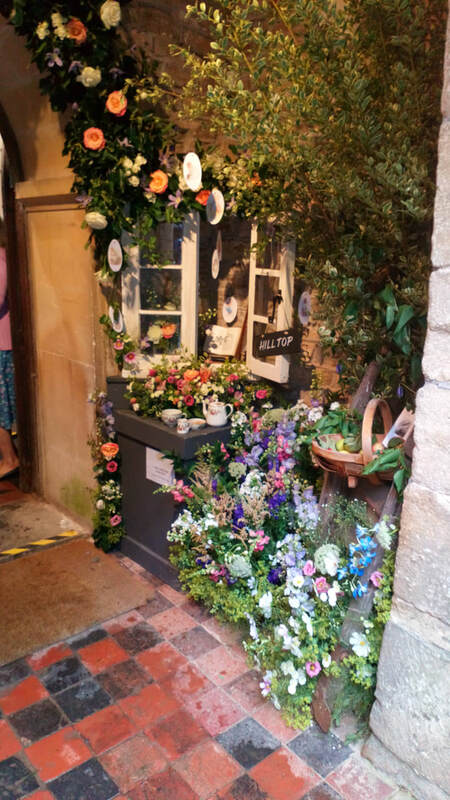 Here are a few images from the 2018 Flower Festival, whose theme was " A Moment in Time"